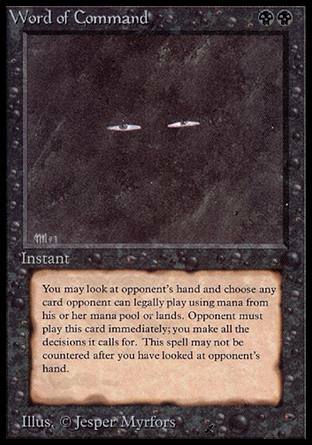 Text: You may look at opponent's hand and choose any card opponent can legally play using mana from his or her mana pool or lands. 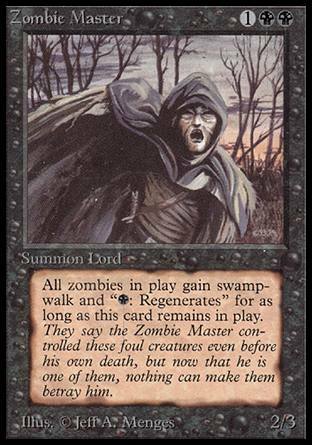 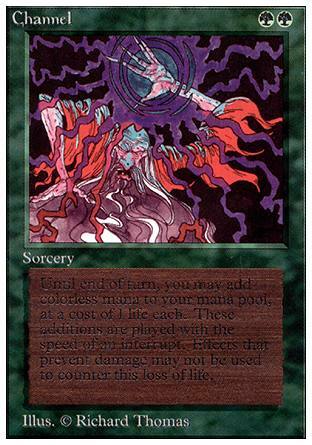 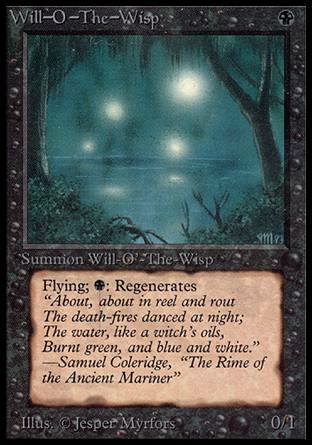 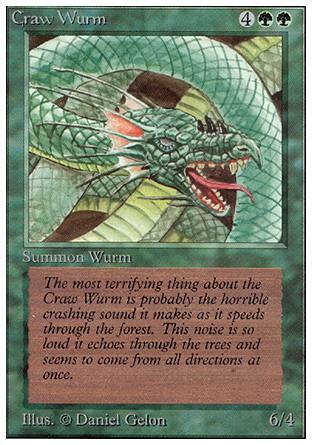 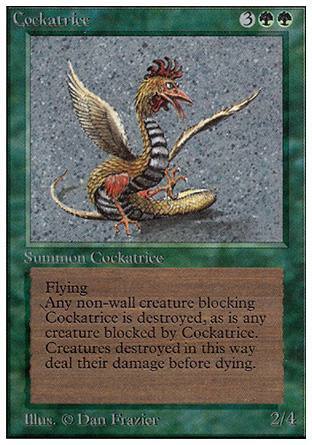 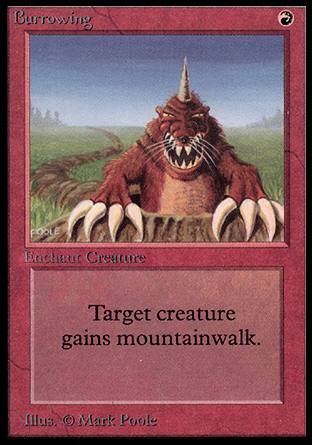 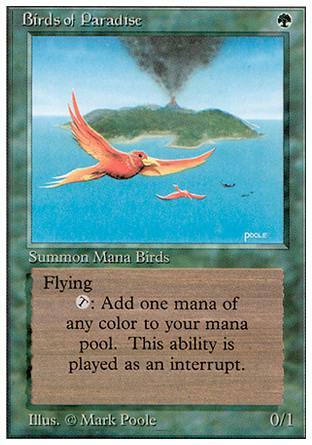 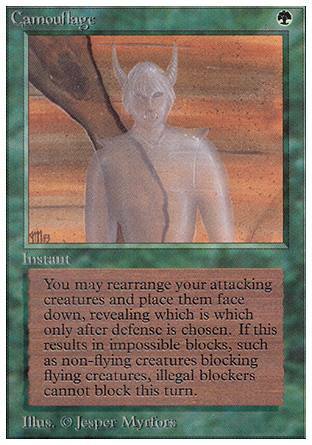 Opponent must play this card immediately; you make all the decisions it calls for. 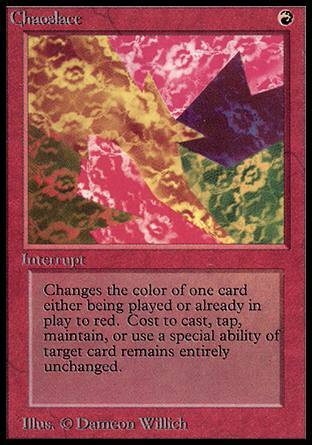 This spell may not be countered after you have looked at opponent's hand.